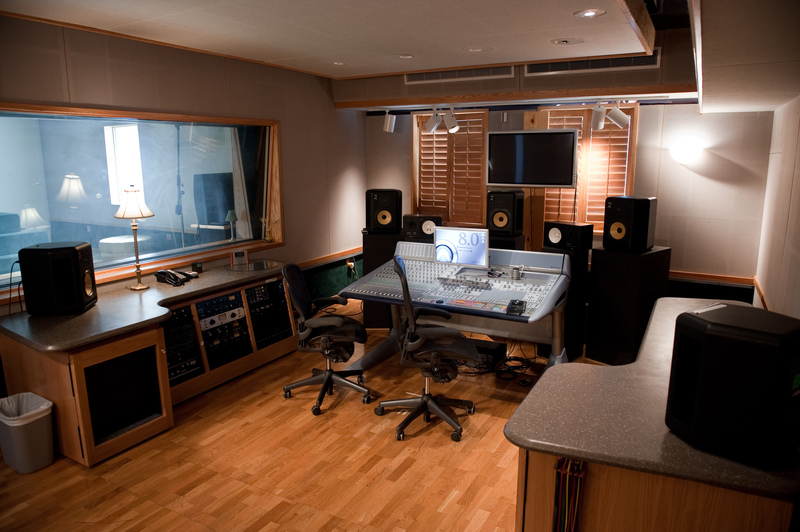 Belmont’s Ocean Way Studio had a successful 2015 with many accomplishments including being featured on Toronto Paradise’s list of studios with the “Best Vibes” and being the studio behind No. 1 hits from Blake Shelton, Luke Bryan and Dierks Bentley as well as 2015 Grammy nominated albums, including Beck’s “Morning Phase” nomination for Album of the Year and Best Rock Album and The Earls of Leicester’s nomination for Best Bluegrass Album. Ocean Way also was also featured in Variety, Mix Magazine, Huffington Post, and Cuppa TV. Looking to 2016, Ocean Way anticipates releases from Hank Williams, Jr., Blake Shelton, Jake Owen, Dan & Shay, Wyonna Judd, Thompson Square, Kaleo, Keith Urban, Eli Young Band and Zac Brown Band. For more information on Ocean Way, click here.